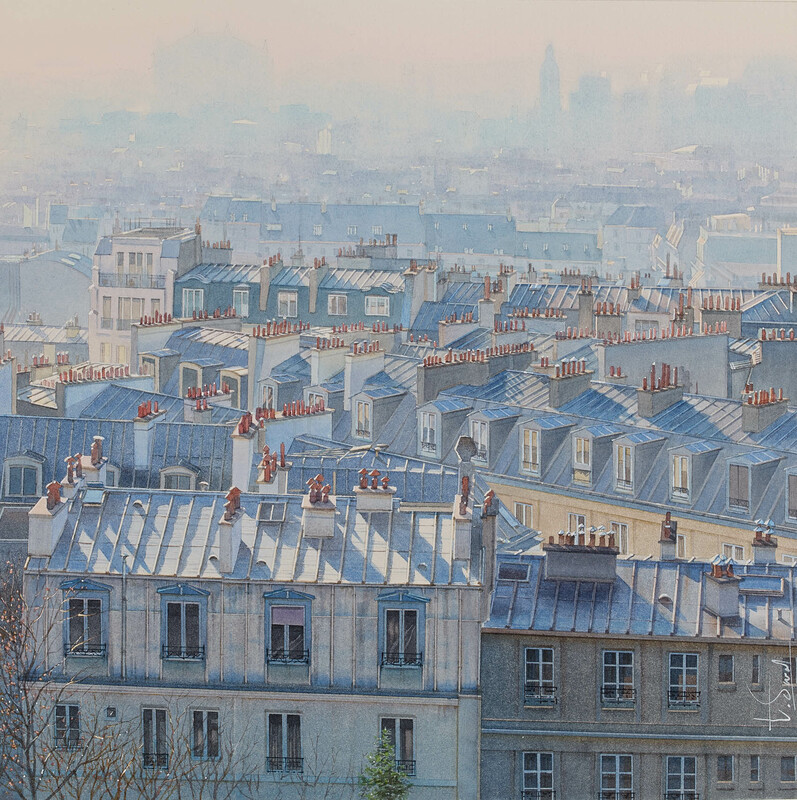 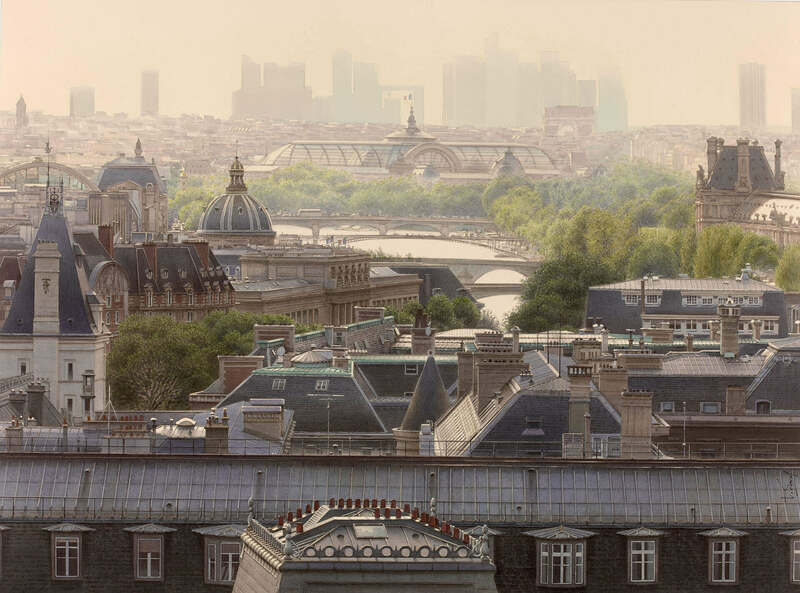 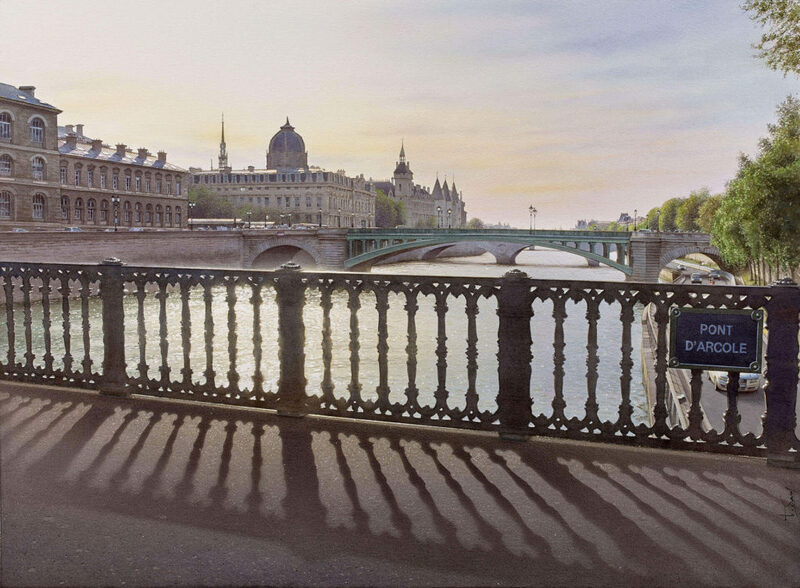 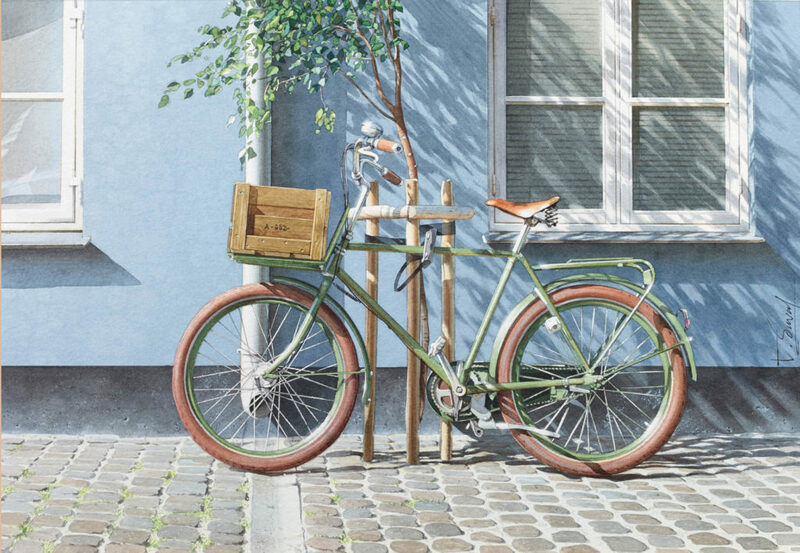 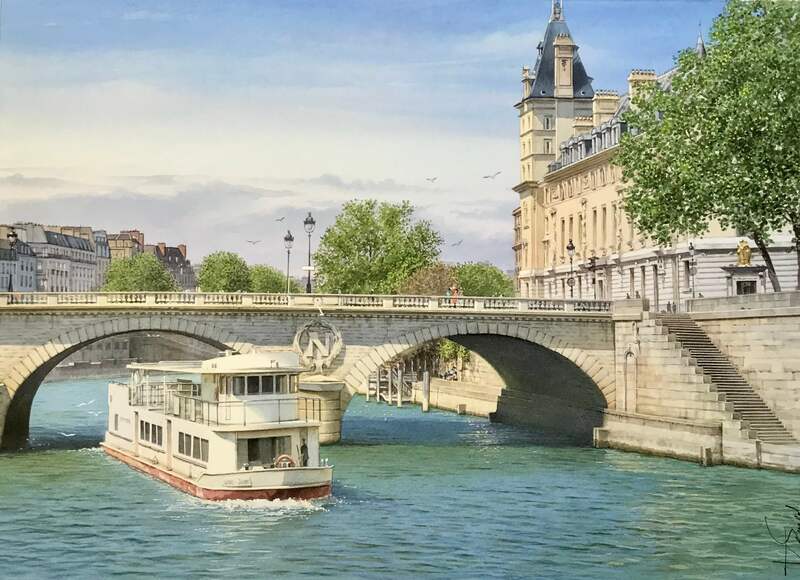 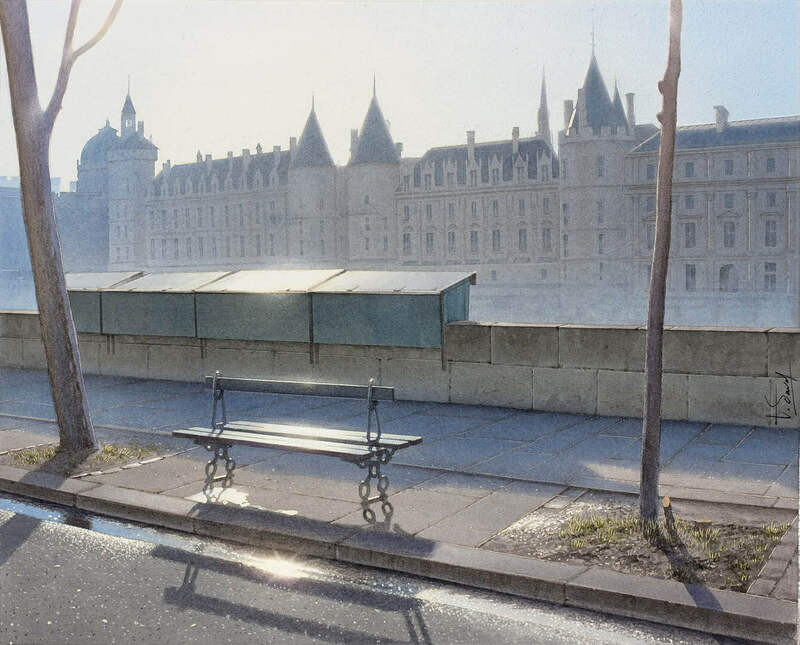 Thierry Duval is a French watercolorist with an impressive talent for capturing city life. 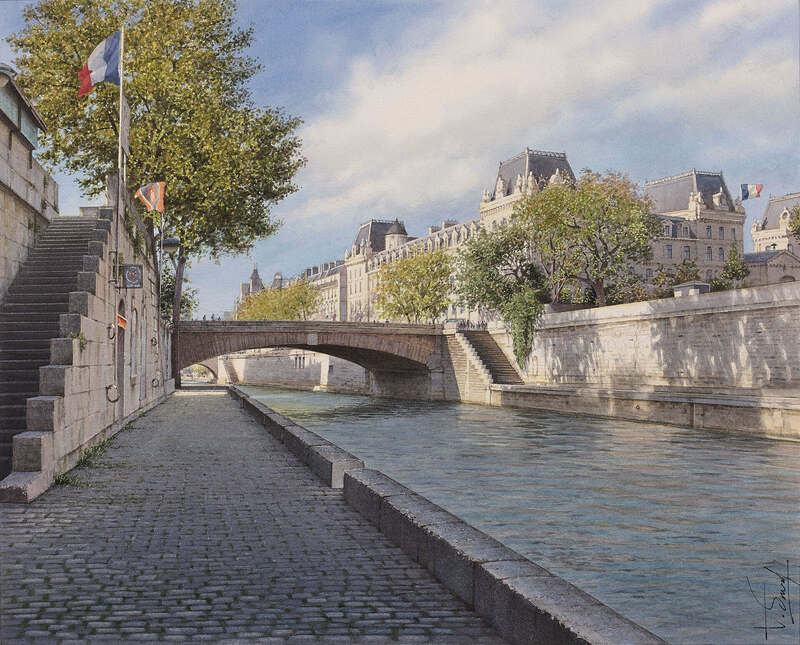 His watercolors are characterized by a strong light and precision in drawing. 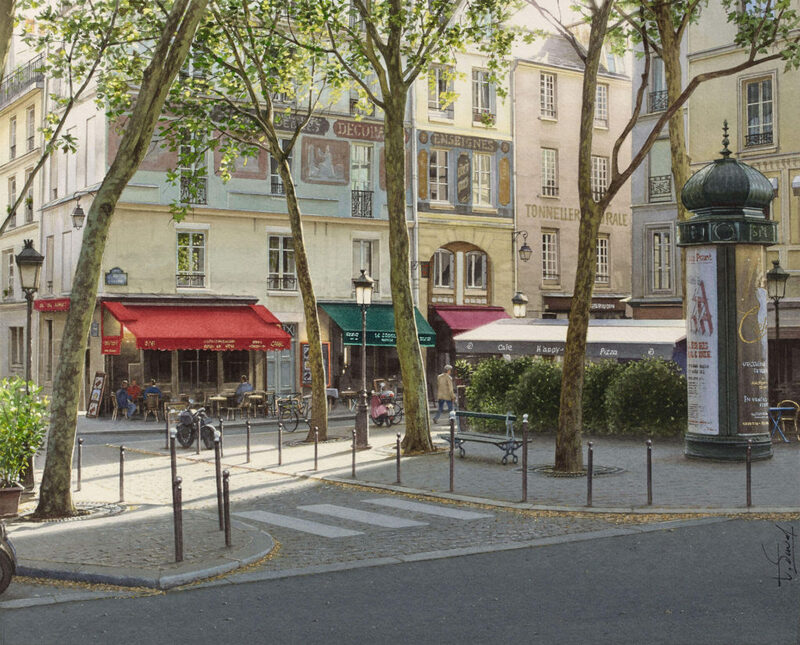 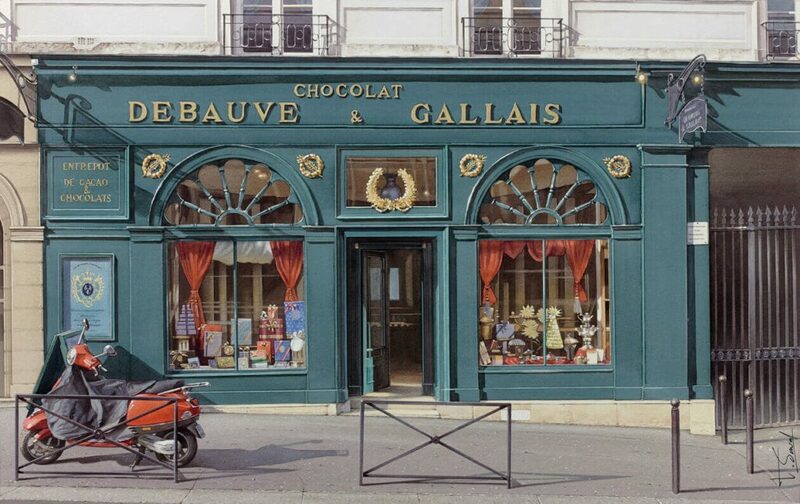 If you love Paris you’ll find these watercolors irresistible.